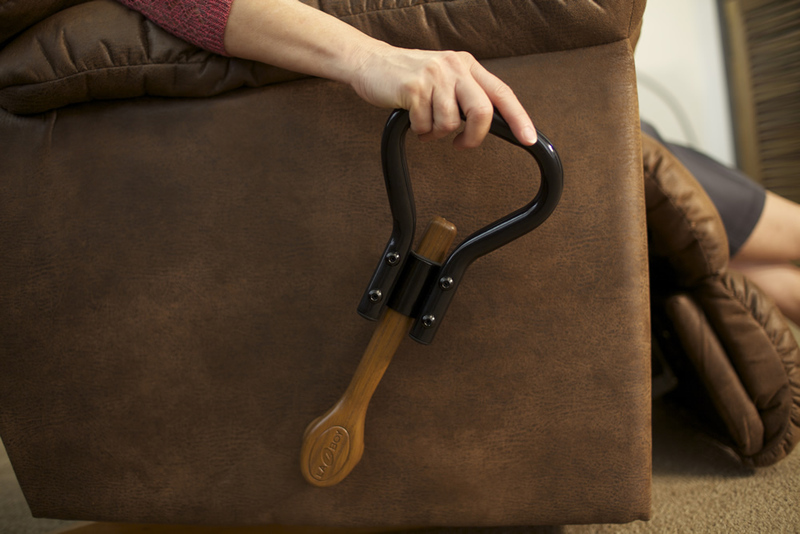 Convenient: Puts handle within easy reach. Adds Leverage: Makes raising and lowering leg rest easy. 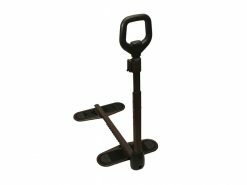 Durable: Made of heavy duty steel. 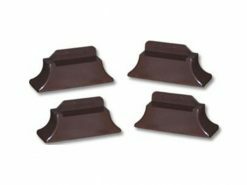 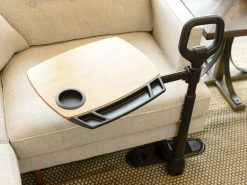 Padded Design; Protects chair handle. 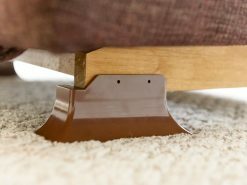 Secure Fit: Four bolt attachment method. 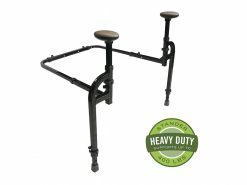 Allen Wrench Included: No additional tools required. 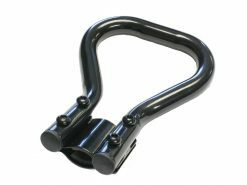 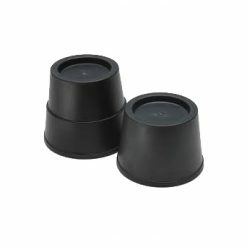 Made with Heavy Duty Steel, but light enough for easy installation. 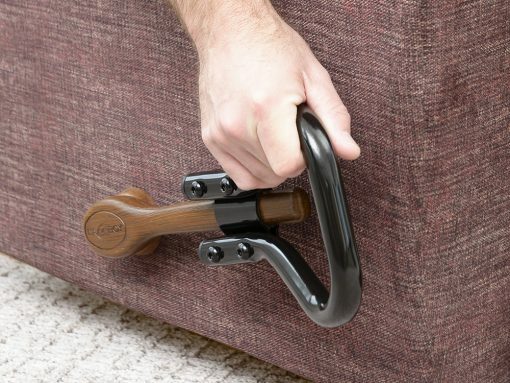 This lever will help to put your recliner handle back in reach. 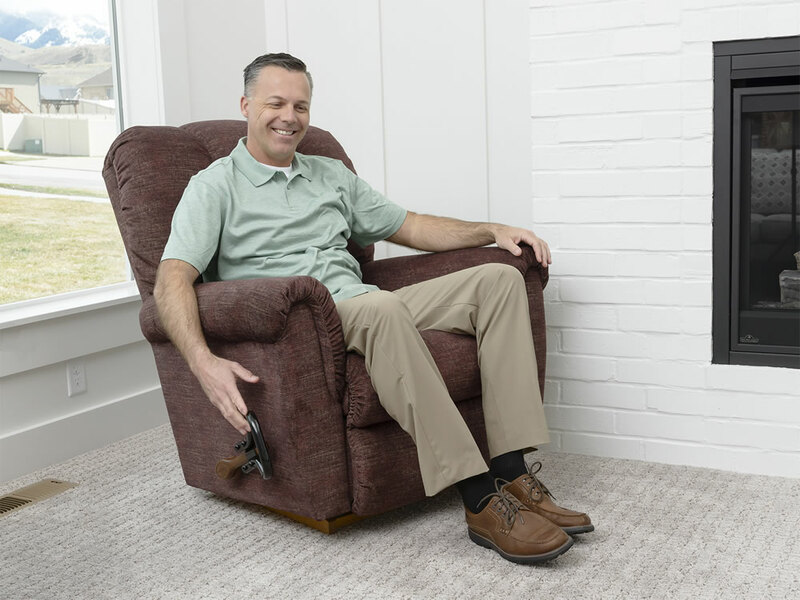 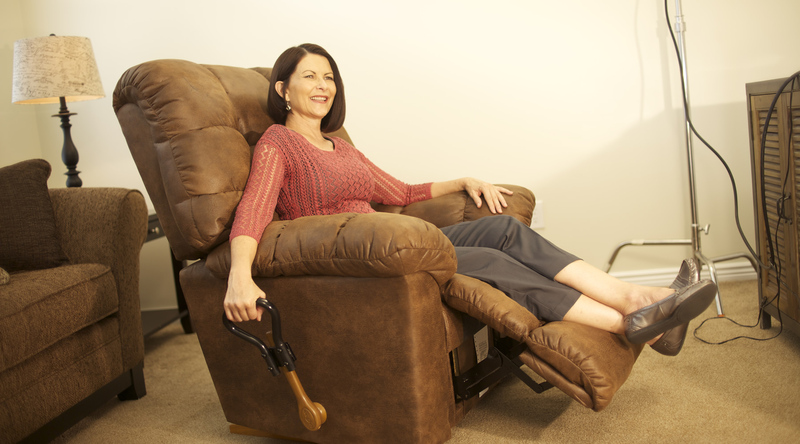 For those with mobility challenges, reaching a recliner handle can be a tough task. 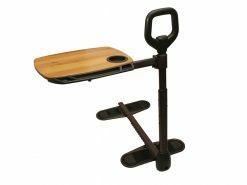 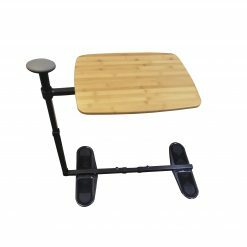 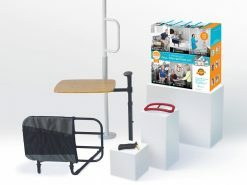 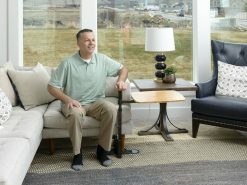 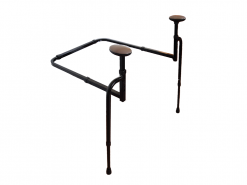 The Lever Extender puts the handle within easy reach while adding leverage to raise and lower the leg rest. Yes, the Lever Extender fits most recliner handles.